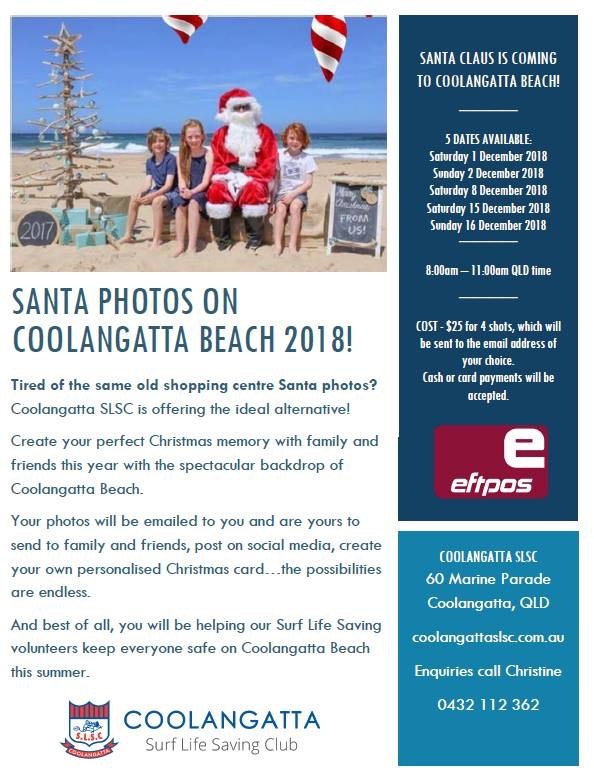 Tired of the same old shopping centre santa photos? It will cost $25 for 4 shots which will be emailed to you. View below brochure for more information.